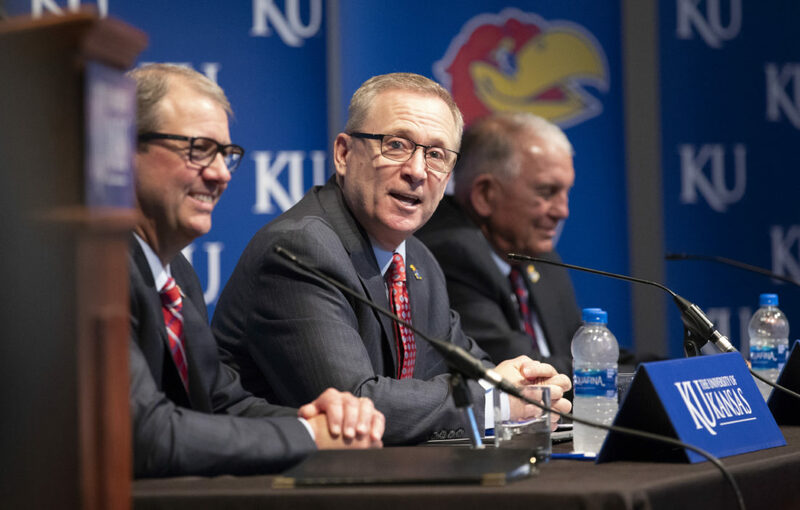 Once University of Kansas Athletic Director Jeff Long made football coach David Beaty’s forthcoming dismissal official on Sunday afternoon, Long said he began hearing from “a number” of parties who wanted to let him know about coaches interested in KU’s job opening. 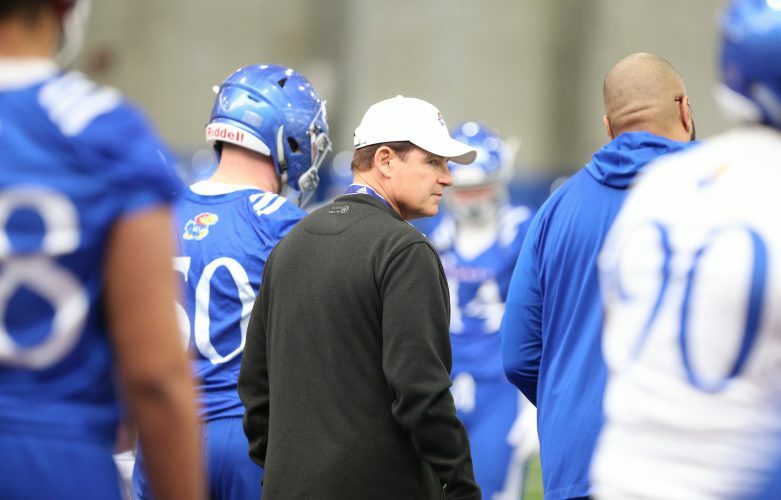 Whether the list of candidates he’s considering is narrow or extensive at this point, Long knows one of the many challenges he will encounter between now and identifying KU’s next football will be gauging just how serious someone is about actually accepting the job. In his previous stops as an AD, Long hired Dave Wannstedt at Pittsburgh, and Bobby Petrino and Bret Bielema at Arkansas. Plus, he has worked as an athletics administrator for more than 20 years. So Long knows of coaches who used one university’s job search to negotiate a raise from their current employer. 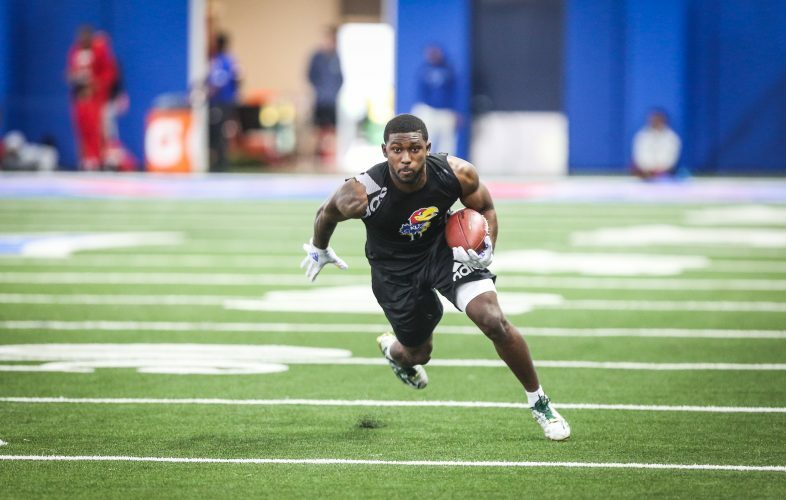 Long might have to flex his sleuthing muscles more than ever now that he’s at KU. 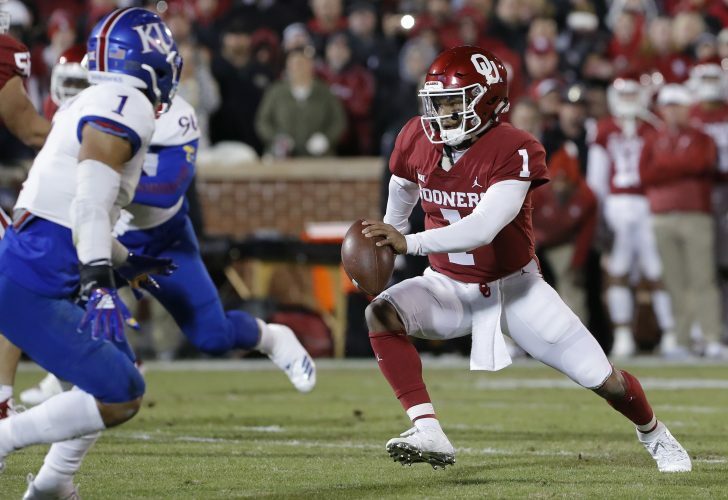 College football coaches know how irrelevant Kansas has been since Mark Mangino left, as well as how bad the Jayhawks were before he arrived and went 50-48 from 2002-09. 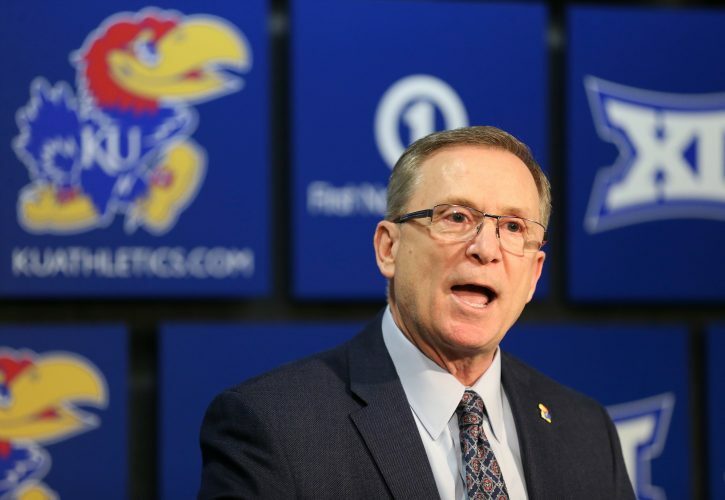 Feigning interest in KU’s now-open head coaching job in order to renegotiate and extend an already existing contract elsewhere could appeal to some more than becoming the Kansas coach. Then there’s the unique case of Les Miles, easily the biggest name associated with this search. 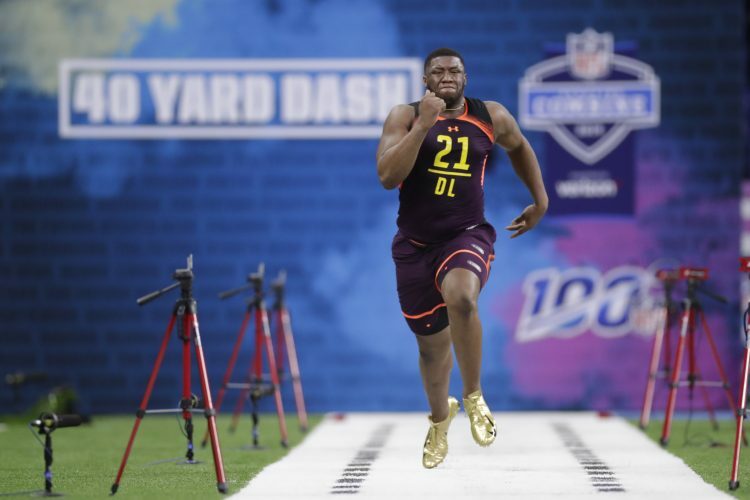 When LSU fired him in 2016, one stipulation of the reported $9.6 million buyout was that Miles must seek another college football job. 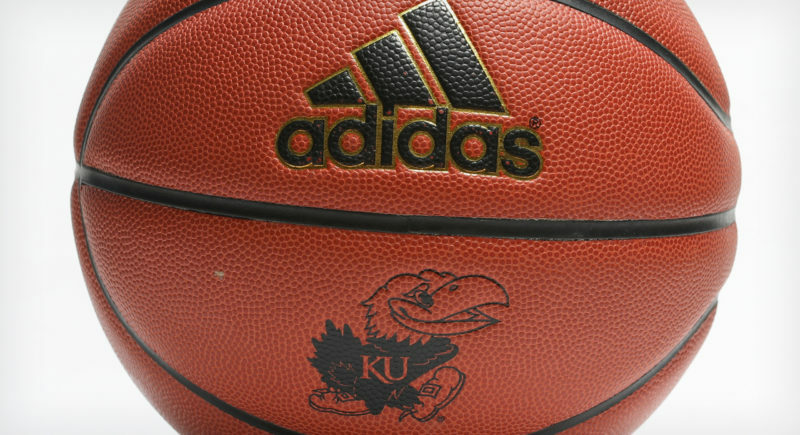 So if Miles were to express interest in KU, he could do so without ever accepting the job and continue to be paid by LSU.